One common practice used for assistive reproductive therapy is In Vitro Fertilization (IVF) which involves a complex series of measures used to assist with pregnancy. 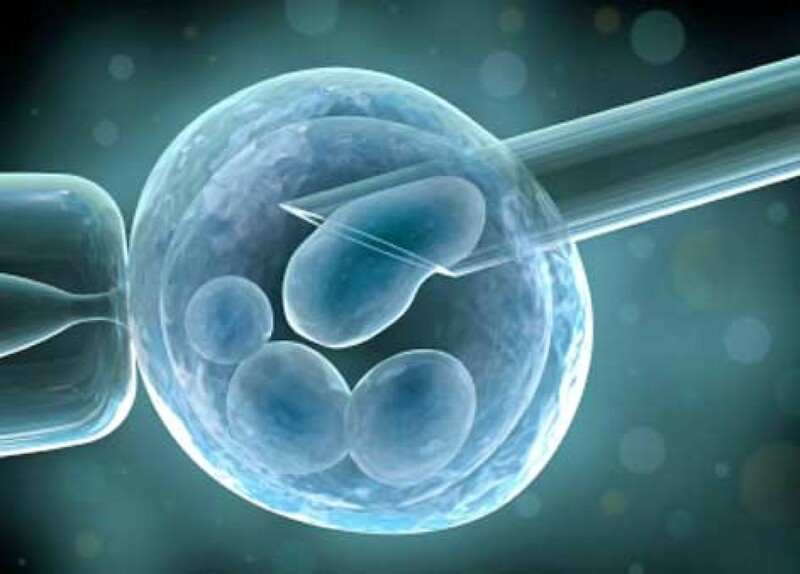 IVF is used when a couple has certain infertility issues or sometimes genetic problems. When it comes to fertility, age matters. The biological fact is that fertility, in both, men and women, declines with age. In women, the decline is rapid after the age of 30 and drastic after the age of 35 years. Both the quality and quantity of eggs produced by the ovary are diminished thus reducing the chances of getting pregnant. Fertility in men also gradually declines from the age of 40, but men have it easier in the fact that most will be able to father a child even in their 50s. If you are less than 35 years, seek professional help after one year of trying. If you are within 35-40 years age bracket, visit a doctor after six months of trying. If you are more than 40 years of age, it is best to first get investigated to check the fertility potential. If not, at this stage it is advisable to seek expert help after three months of trying. 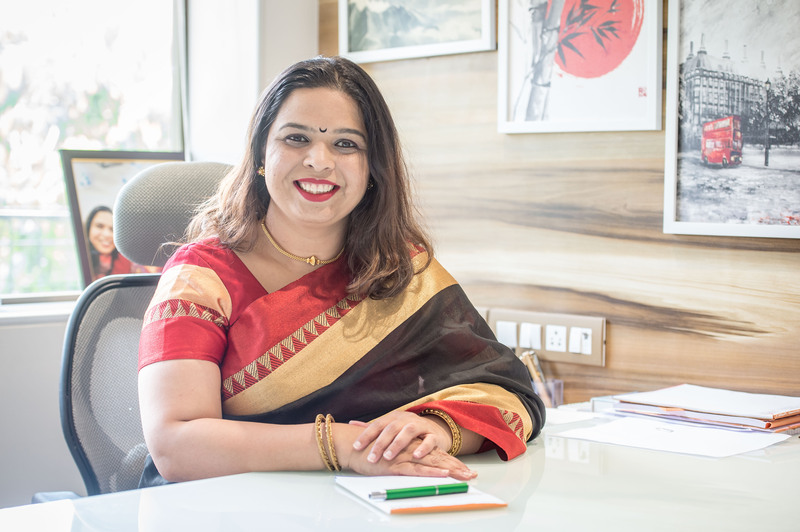 To reduce the impact that age has on the success of IVF treatment, it is advisable to start your IVF cycle as soon as you and your doctor decide that you are a good candidate for the process. While the probabilities of conceiving are totally circumstantial as per your particular case, there are a few things that can improve the likelihood of conceiving. Eat right : What you eat goes a long way in defining your health, mental agility and fertility. Here are some foods which can help in the fertility of men and women. 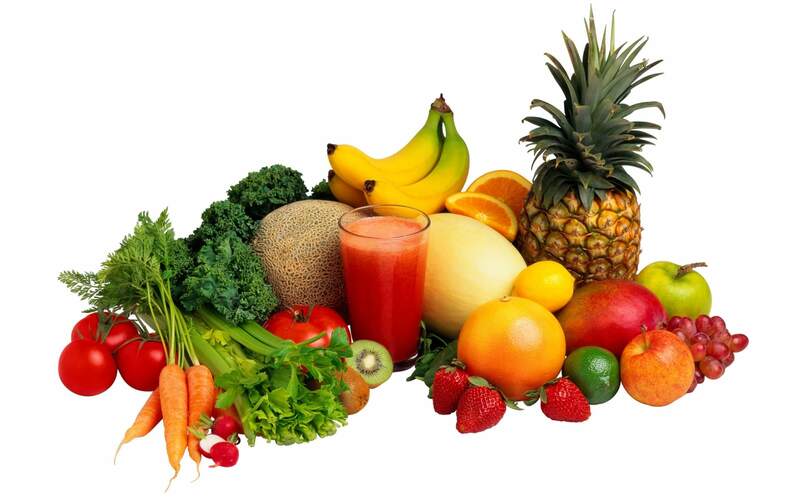 Fresh Fruits : Fruits are high in Vitamin C and antioxidants. Pomegranate extracts can improve sperm quality and boost production of testosterone. 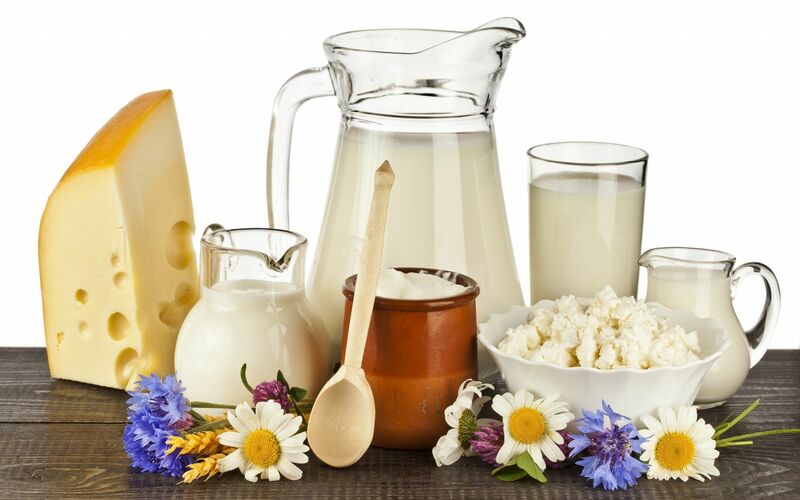 Green Vegetables and Dairy Products: A vegetable and protein rich diet helps improve egg and sperm quality. Eat more of leafy vegetables, paneer, tofu to improve protein intake thereby increasing the chances of conception. Consumption of zinc and vitamin C supplements, and any multivitamin of your choice will help as well. This should ideally be optimized at least 3 months before starting fertility treatments. Essential fatty acids in Diet: Not all fats are bad. 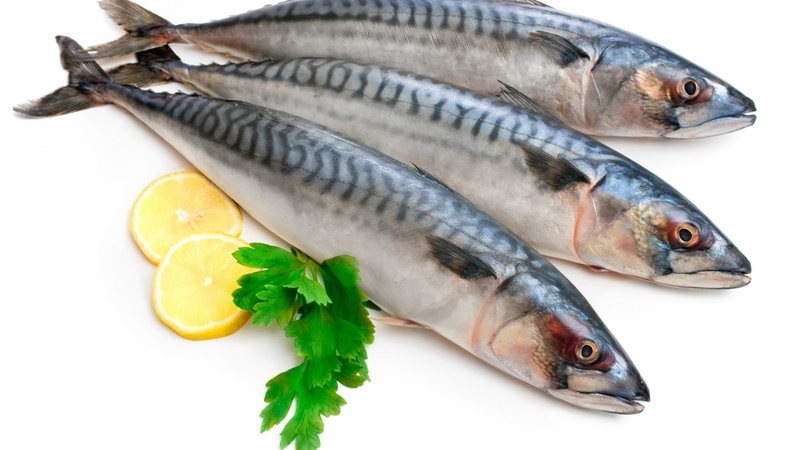 The body needs essential fats such as Omega 3 and Omega 6 oils found in oily fish such as salmon, sardines, herrings and mackerel. So, include them in your diet. Vegetarians can get these in the form of pills. Maintain a healthy weight : Obesity can affect women by interfering with ovulation. Women who are severely underweight are also at increased risk of ovulation problems which subsequently lead to infertility. One should aim at maintaining the right BMI (Body Mass Index) so as the avoid infertility. Obesity in men can affect the sperm count and sperm mobility. Excess weight can cause hormone changes which in turn causes infertility. 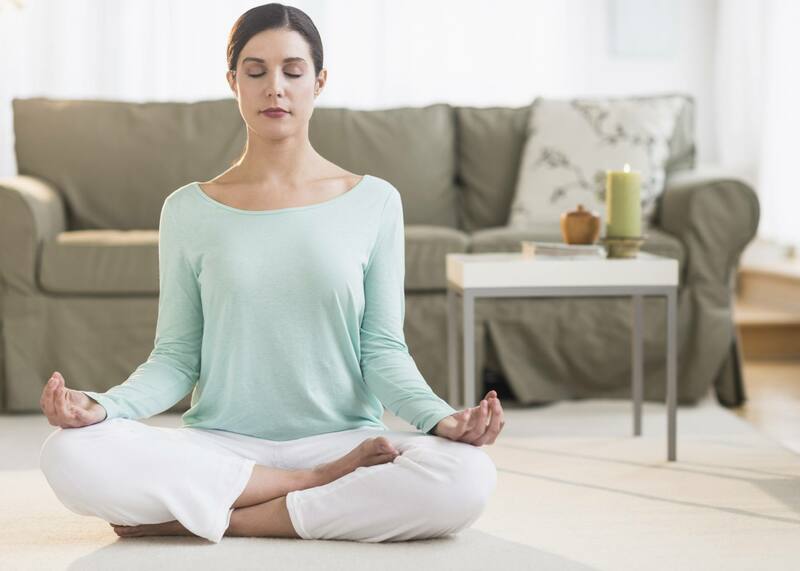 Remain stress free : Balance the stress of IVF with activities that promote relaxation and wellness. Because of the intense stress involved, make sure you keep other life stressors to a minimum. Choose skilled and knowledgeable fertility specialists – Be sure that the physicians are experts in reproductive medicine. The doctors should have the proficiency and understanding needed to help you. Follow the doctor’s advice : This involves getting plenty of rest, eating appropriately, and taking medicines as prescribed. Avoid certain fish : Avoid eating certain fishes like shark and mackerel through the entire treatment as they are high in mercury and can be harmful. 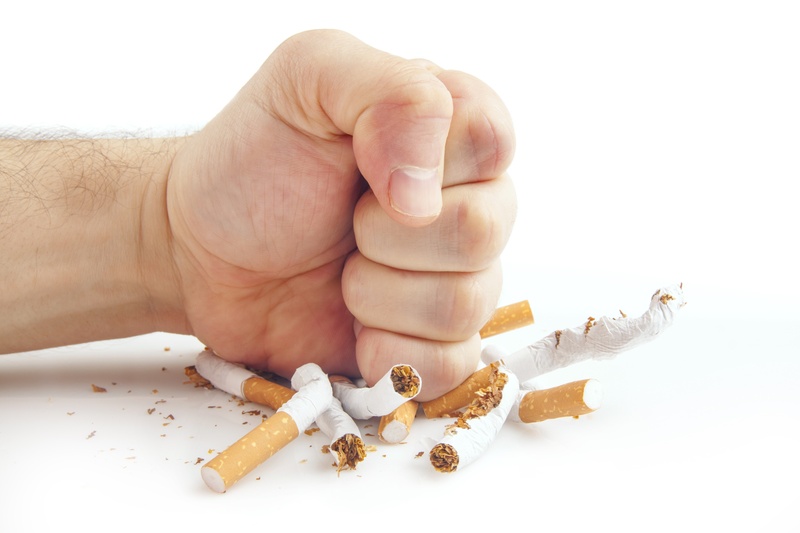 Stop Smoking : In both, men and women smoking can decrease fertility chances. In women, smoking ages the ovaries and decreases supply of eggs. It also increases the risk of miscarriages. For men, smoking leads to lower sperm count and poorer sperm quality as it increases sperm DNA fragmentation. Keep your testicles cool : To boost the sperm count a man’s testicles should be one or two degrees cooler than the rest of his body. Tight underwear, very hot baths and working with the laptop directly kept on the lap, can raise the temperature of the testicles and slow sperm production and hence should be avoided. Don’t listen to negative people : Every couple’s situation and case is different. Another couple may have not had success, but their circumstances may be unlike yours. You may not be able to influence the outcome, but you can definitely aid the IVF process by following these do’s and don’ts to make your treatment a success.